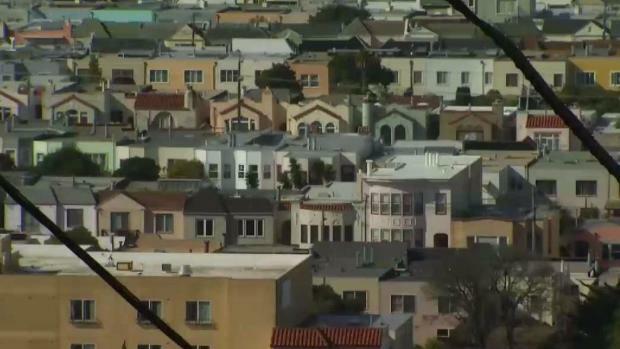 More than 10,000 people in San Francisco have been evicted from their homes over the past five years, but hundreds of those residents may have been wrongfully evicted, according to an analysis by the NBC Bay Area Investigative Unit. Owner move-in evictions have spiked more than 150 percent in just the past five years. 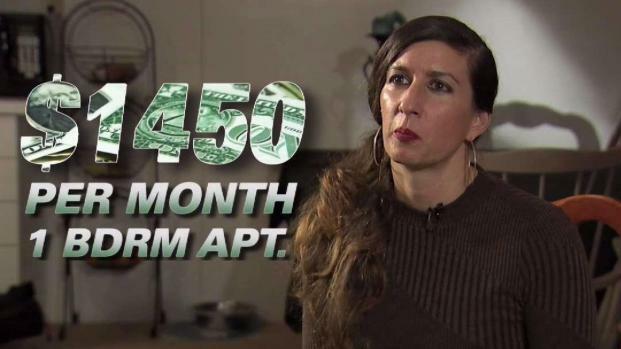 The Investigative Unit spent six months interviewing over 100 people all across the city to determine whether landlords or their family members are actually living in the homes they claimed to move into. 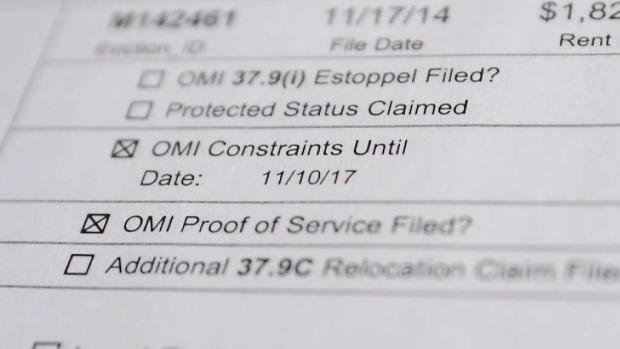 The investigation revealed widespread abuse that has shocked residents, lawmakers, and even those who investigate wrongful evictions. The Investigative Unit mapped out every owner move-in eviction in San Francisco over the past three years. You can use the interactive map below to find evictions in your neighborhood. If your address is listed and you are not a landlord or a relative of the property owner, someone may have been wrongfully evicted from that unit, which might entitle you to lock in the previous tenant’s cheaper rent.